Get ready to read one of the cutest and sweetest children's books that has ever been written about horses. Anaka has written one of the all time stories of "Party Horses" and it even teaches children about their day time activities. From the moment that they get up, to the time they play and then the time of when they go into their stalls. This is one of the best illustrated books I've ever seen! The back cover will tell you what they do when the humans are in bed asleep. This is the horses nightlife and they are enjoying every minute of it. From the minute that the lights go out, chores are done, to the time that they finally do go to sleep, these horses are very unique all the same. If your child loves horses, has one and loves to read, this is certainly a book for a child that is up to the second grade. 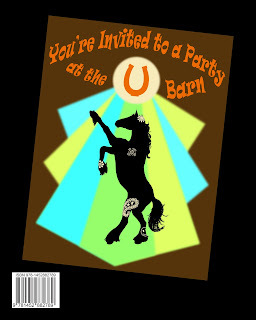 I highly recommend this book as even I got a really huge laugh out of the horses nightlife. 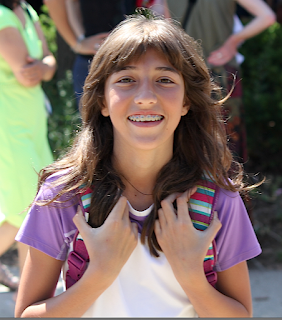 Anaka may be young, but she has the heart of any author for children's books and for all four legged friends. 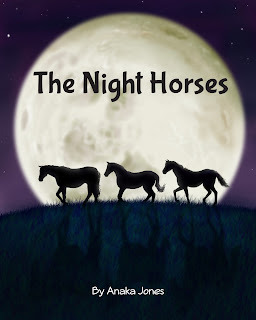 She done an awesome job writing this book about the horses and even captured a lot of things that children are absolutely sure to enjoy. 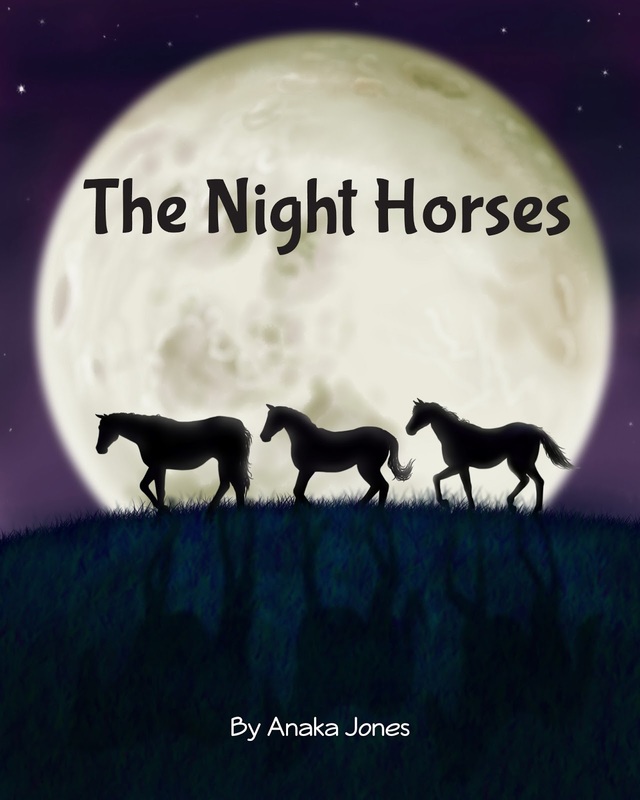 The Night Horses at Book EXPO 2013 at the Javits Center in NYC starting May 29th...thru June 1.